Native Instruments has published Reaktor 6.3 over the weekend, which now allows front panel patching. 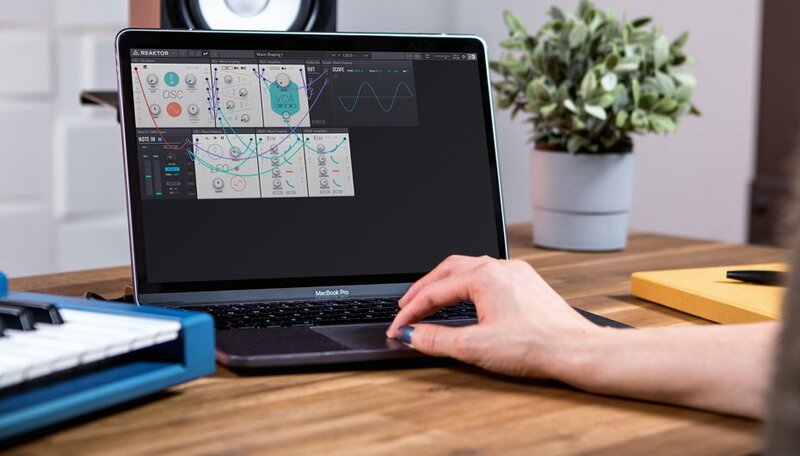 What has gone down a bit, Reaktor 6.3 Player has also been released, which is now shipped with Blocks Base, a fully modular synthesizer with 24 blocks modules. It contains modules that explain mainly the classic analog signal flow very well (VCO, VCF, VCA, envelope, LFO…). Additional, it includes two sequencers (notes and mod) and some utility modules. 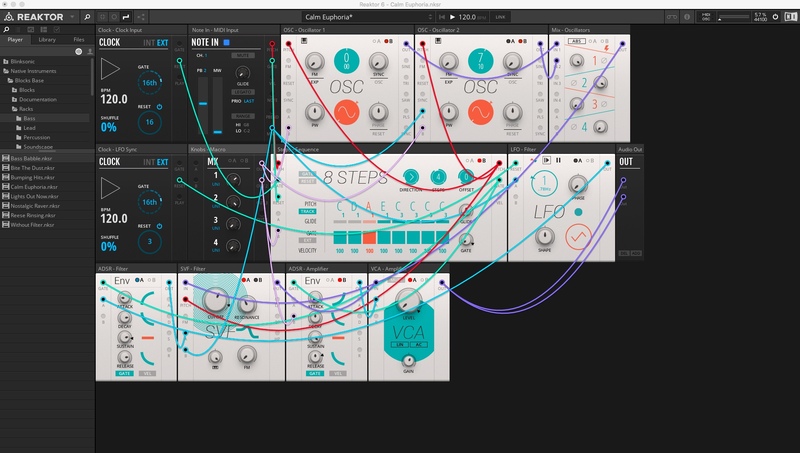 Important to know is that Reaktor 6.3 Player also supports the new Blocks ecosystems. 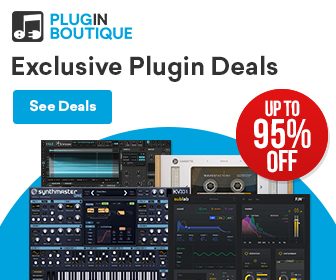 So you can use the Blocks released by Native Instruments and the partners like Unfiltered Audio, TOYBOX, GENKI… because they don’t require the full version of Reaktor 6. 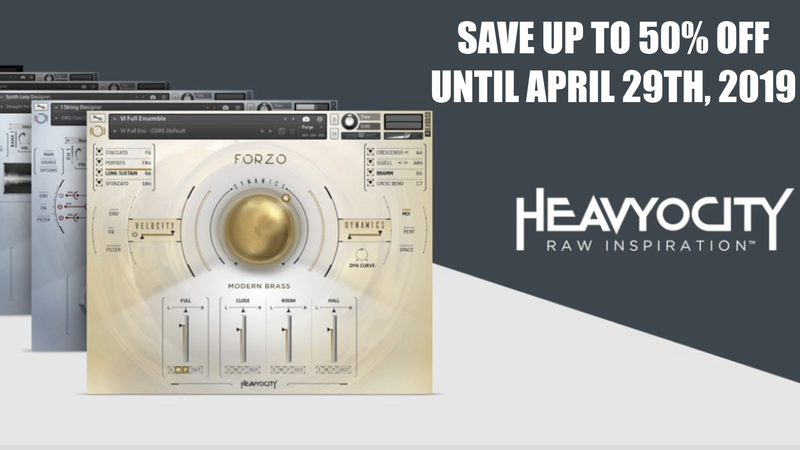 On top, you can use all other best-known 3rd party synths and effects by Blinksonic, Twisted Tools, Tim Exile, Heavyocity with the free version of Reaktor. In my opinion, this new version of Reaktor Player is a great introduction to the modular synthesis world which cost you nothing and makes a lot of fun. One thing Native Instruments should improve in the new Rack system: make the hundreds of amazing free modules from the User Library compatible with the full version of Reaktor 6.3. Native Instruments Reaktor 6.3 Player is available now as a free download from the NI website. 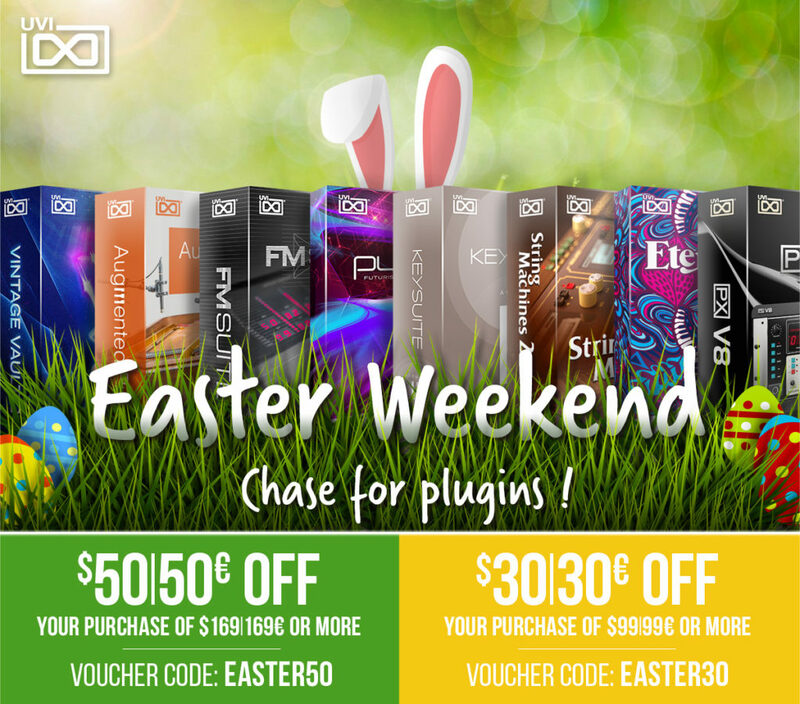 It’s also part of the new Komplete Start bundle (6 GB of instruments and effects) which is also available for free. 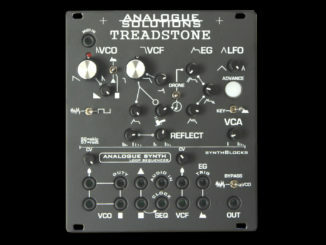 Analogue Solutions Treadstone Synthesizer Is Now Available For The Eurorack Format! 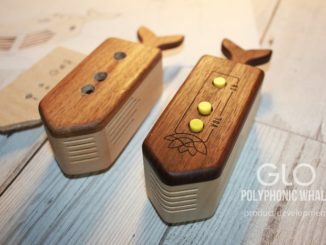 Glo Is A Portable Synthesizer That Transforms The Sounds Of Your World Into Ambient Soundscapes! 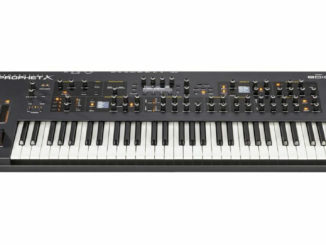 Dave Smith Instruments Sequential Prophet X Photo Leaked!